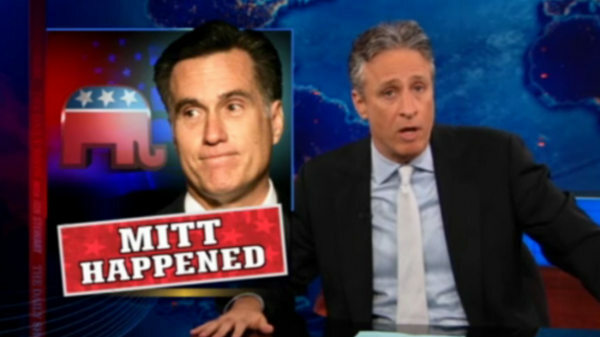 Renowned Journalist Jon Stewart Asks the Tough Question: Is Mitt Romney a Wizard? Jon Stewart wonders out loud what a lot of Americans are still wondering: What are the details of Mitt Romney’s plans on domestic policy? While taking a strong conservative stance during the GOP primary, Romney seems to be moving back to the center for the general election, perhaps in hopes of winning over independent voters. But will low information voters even notice these changes in position?